Adoptions: One of the most fun and rewarding area of our practice is helping families with adoptions. 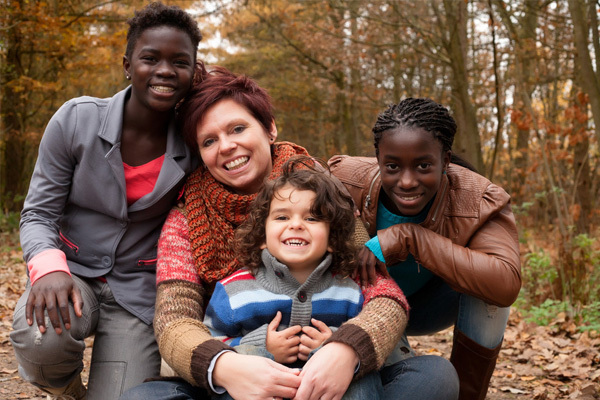 Whether you are adopting a new-born or a step-child, we are here to help you with that process. We can also assist you with adoptions of an adult person.